On the eve of World Password Day, Telenor India has disclosed the password habits, internet usage, and access patterns of school-going children in the country. The report is named as ‘WebWise’ which shows all the information about Indian resident’s password habits. The WebWise report indicates that a whopping 98.8 percent of children in urban areas are using the Internet and 54.6 percent of those surveyed use “weak passwords” i.e. passwords with only alphabets or numbers and which are less than eight characters. Additionally, 54.82 percent children share their passwords with their friends, family or relatives, hence creating a threat to their digital security. The WebWise survey was done in 13 cities, covering 2700 students. It also showed that 83.5 percent children between 6 to 18 years are active on social media and, hence, are likely to have a higher threat perception. The study found that over 35 percent children have experienced their account being hacked while 15.74 percent shared that they have received inappropriate messages. Post the WebWise workshops, 81.9 percent children said that they would reconsider to change their passwords and 84.26 percent children agreed that they would not share their passwords with anyone apart from their parents. 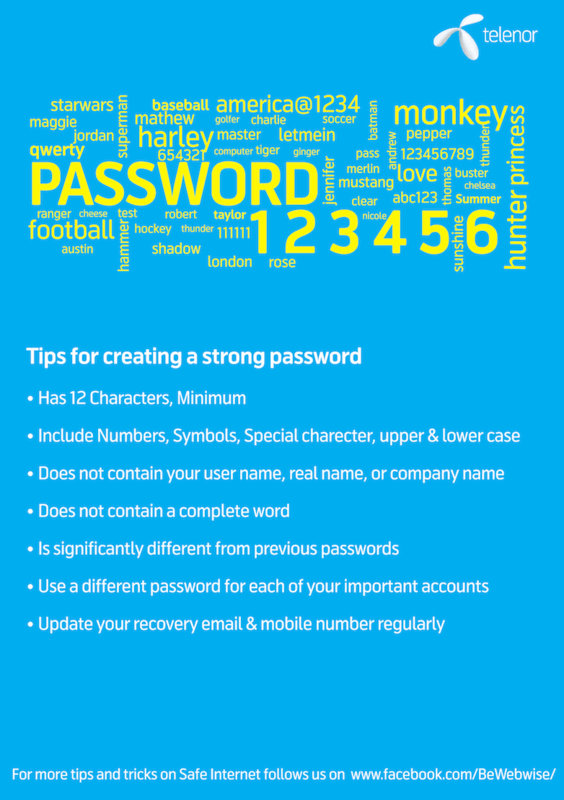 Additionally, 72.26 percent of children said they will use a secure password which is a mix of alphabets, numbers, small and capital letters, symbols, and special characters. 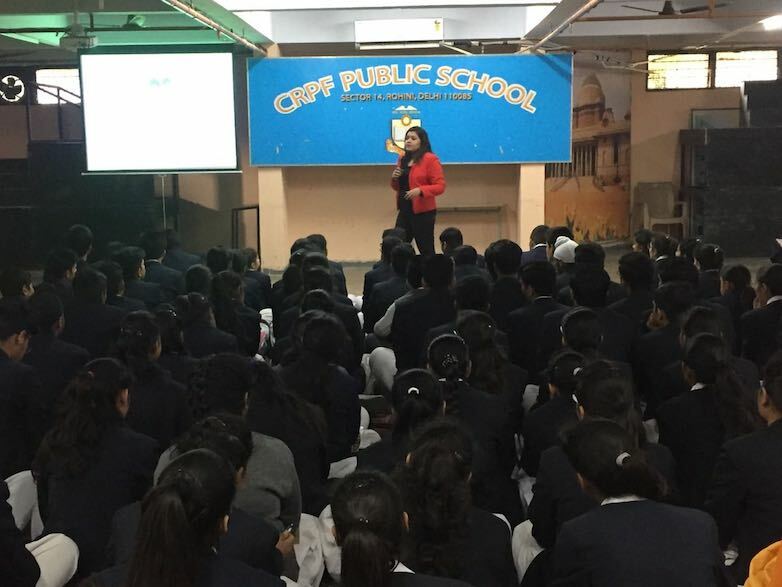 Telenor India started this report back in 2014 by conducting WebWise workshops amongst school children, teachers and parents. Through WebWise more than 55,000 individuals have been trained on safe internet practices. Telenor WebWise ambassadors hold these workshops in schools where they run modules on internet safety and explain the importance of setting a secure password. Misleading title. Title suggests that Company mentioned involved in malpractice and disclosed password while the article talks about workshop on strengthening password.